Xi’an is located in the middle of the Yellow River basin, one of the largest river basins in the world. Even with all this water around, the city still faces severe water shortages for a growing population. 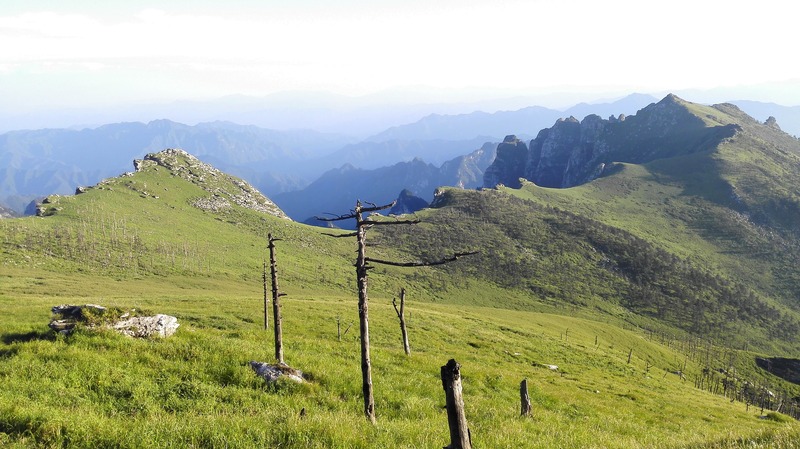 Due to the lack of rainfall, overconsumption of surface water, and regulations on groundwater, more than 70% of the total water supply has depended on dams in the Qinling Mountains, 140 km away from the city. As local water resources are insufficient, the basic principles for urban water management focus on water conservation and reuse. Water saving, multifunctional and cascaded water use, rainwater harvesting, and water reclamation are important measures in the urban water management plan implemented by Xi’an Water Authority. Do you want to know more about Xi'an's Water-Wise Story? Water shortages, deteriorated urban water environment, rapid industrialization & population growth overusing water resources. Ensuring the quality & abundance of freshwater for the growing urban area and water quality improvement through integrated urban water management. In ancient times, Xi’an did not suffer from water shortages as it does nowadays. There was more than enough water running down from the nearby Qinling Mountains, feeding many rivers passing near the city and forming the ancient beauty of “Eight Rivers Surrounding the Capital”. Yet, over time, climate change , hydrogeological variation, rapid industrialization and urbanization, overuse and improper management of the water resources all resulted in the disappearance of the ancient water quality and abundance; the environmental deterioration has become a major problem hindering the sustainable development of the city. Annual precipitation is about 550 mm, yet the evaporation amount far exceeds this amount of rainfall. 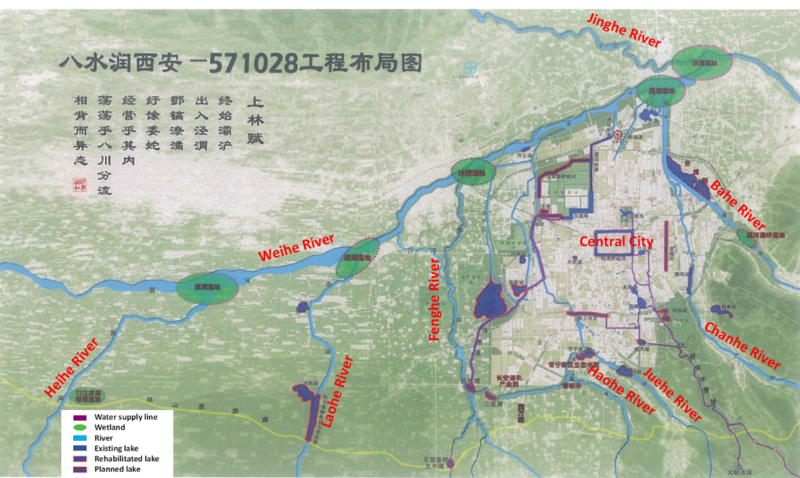 Although the WeiRiver passing through the northern suburb of the city is the largest tributary of the Yellow River, due to overconsumption of the river water in the upstream area, it is almost impossible nowadays to withdraw surface water for water supply to Xi’an. Groundwater used to be important source water, but for the prevention of ground subsidence, its development has to be strictly prohibited. Since 1990, more than 70% of the water supply to the central urban area has depended on water transfer for about 140 km from a set of dams built on rivers originated from the Qinling Mountain which is the dividing line of the Yellow River and Yangtze River basins. Fast expansion in the city has inevitably brought about increased demand for freshwater supply and has aggravated water pollution problems in the city. The city has attempted to remain flexible in their planning; however the rapid population growth has caused frequent updates in urban development plans, adapted to the ever-expanding urban area. The main and only source for water supply in the city is currently imported water, which must be used wisely to meet increasing demands from growing populations. 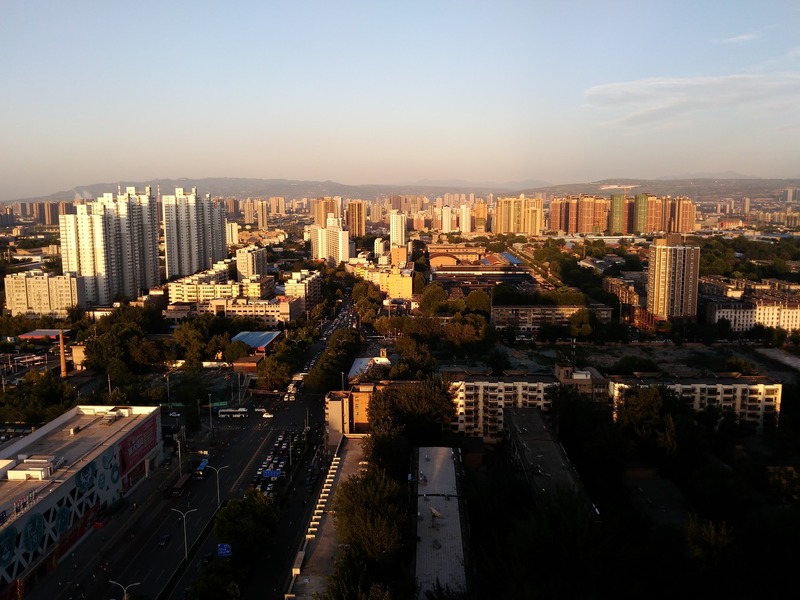 In order to solve these problems, Xi’an Municipal Government has prioritized integrated urban water planning and management, with plans for water pollution control. Important measures to diversify and ensure water supply include water saving, multifunctional and cascaded water use, rainwater harvesting, and water reclamation as important measures in the urban water management plan implemented by Xi’an Water Authority. To further increase water supply capacity, not only for Xi’an but also the whole Wei-River basin area, a new development project is under construction for interbasin transfer through a tunnel across the Qinling Mountain. 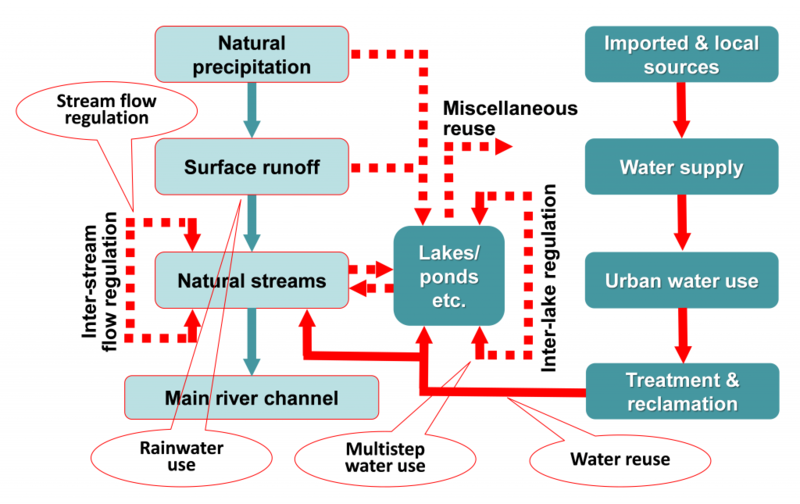 As local water resources are insufficient, the basic principles for urban water management are set as water conservation, equilibrium distribution, systematic governance, and maximized utilization. This project includes the construction of water supply lines, restoration of 7 wetlands, rehabilitation of 8 river channels, and reconstruction of 28 lakes, including some surrounded parks designed to imitate Tang Dynasty landscapes known from ancient illustrations. It follows an integrated plan that uses all kinds of water – natural precipitation, streams, and reclaimed water to create a quasi-natural water cycle in the urban water environment. Expansion of urban green spaces make the city more resilient and environmentally sustainable. The project will be completed by 2020. 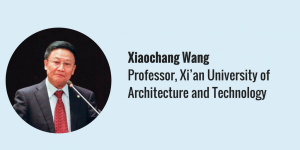 At that time, Xi’an will not only be featured by its rich historical and cultural remains, but also its new appearance of a “Water City” with various water elements, a livable city with beautiful water environment, and a more active city with great potential for sustainable development. Regeneration of a water city with maximized utilization of all kinds of water to create a quasi-natural water cycle in the urban environment and provide both reliable water resources and attractive landscapes. A newly reformed Municipal Water Authority as the sole government agency in charge of all water issues – water resources, water supply, urban drainage, wastewater treatment and reclamation, water reuse in one integrated urban water management plan. Exchange and knowledge sharing with a number of sister cities all over the world. Involvement of universities, engineering consultants for technological support of urban water management. Citizens’ participation in water environmental protection. National regulations, standards and guidelines for urban water planning and management. The latest urban development plan and a series of plans on water resources and water environment. Development of Water Cycle Management tools and models. Promotion of Public-PrivatePartnerships to supplement investment. Phased implementation of major project, such as the “Eight-Rivers Regeneration” along with municipal infrastructure construction work.